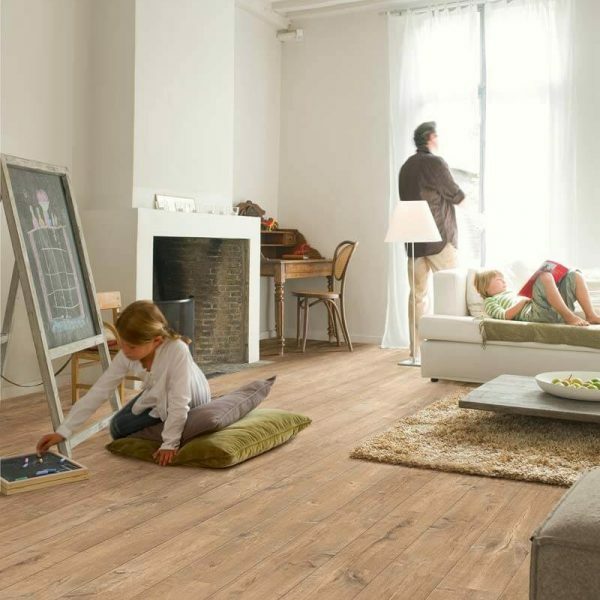 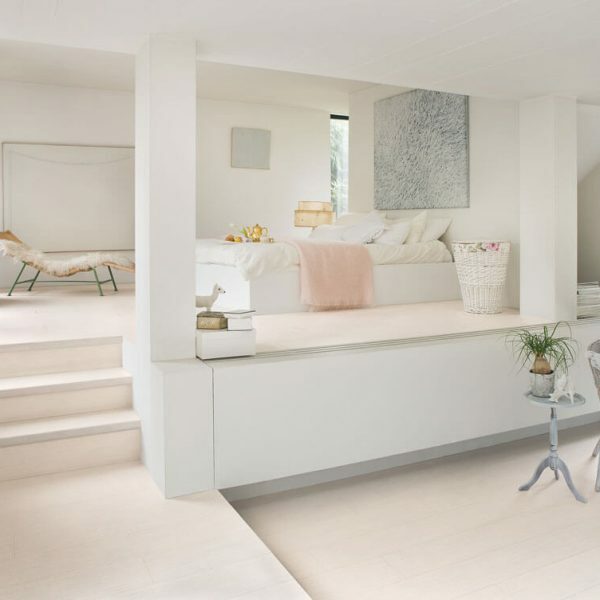 The Quick-Step Eligna Wide laminate flooring collection is characterised by extra wide elegant planks. 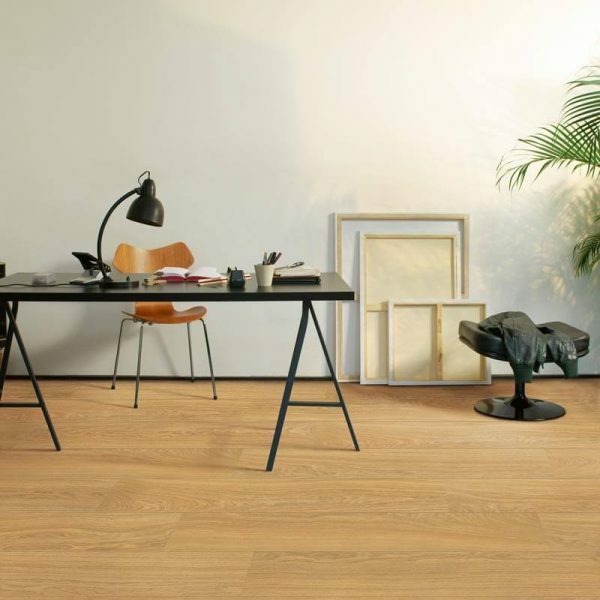 This enhances the natural wood colour variations and strengthens the rustic designs compared to the standard Eligna range. 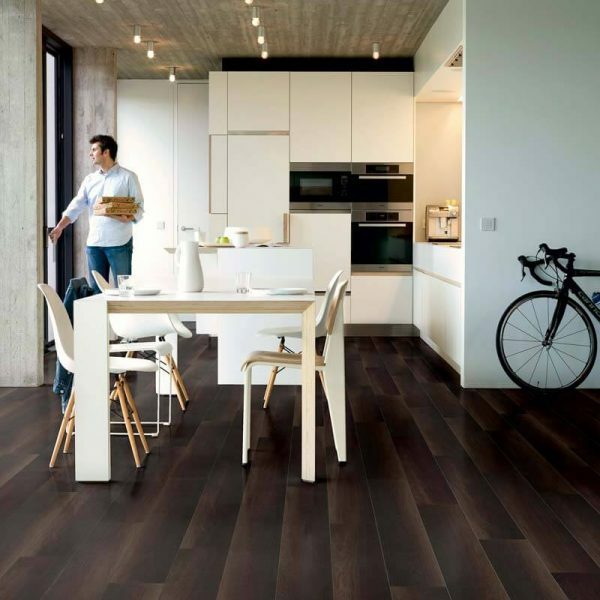 The planks are 19cm wide and are without a groove. 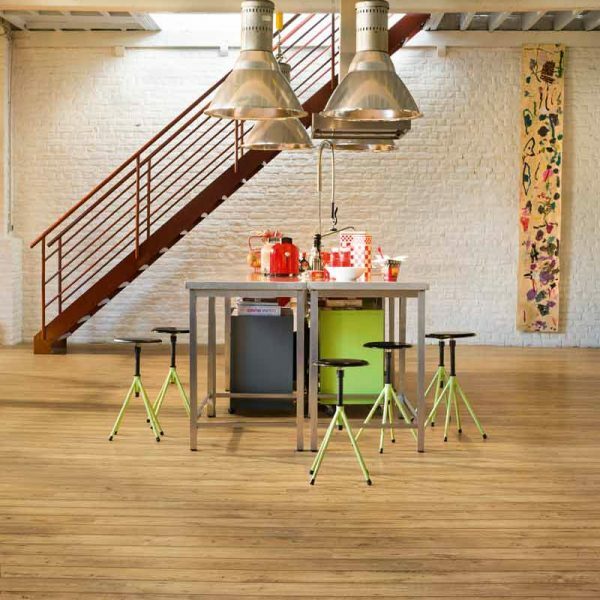 The Eligna Wide range has 8 different wood designs with various finishes. 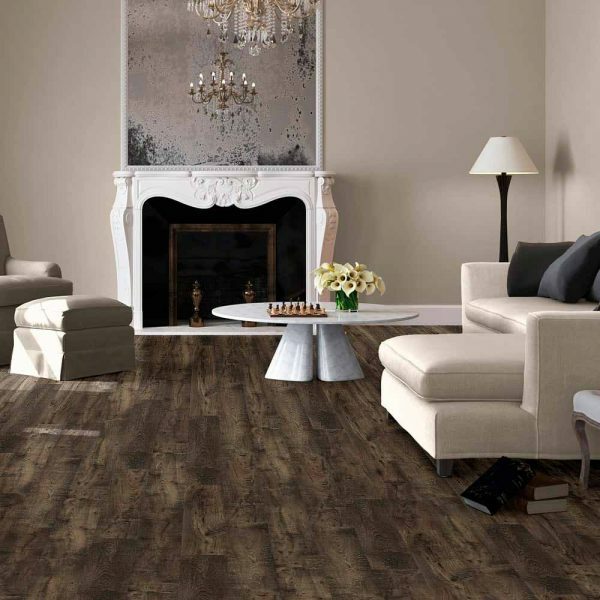 Please browse the range below to find your preferred style. 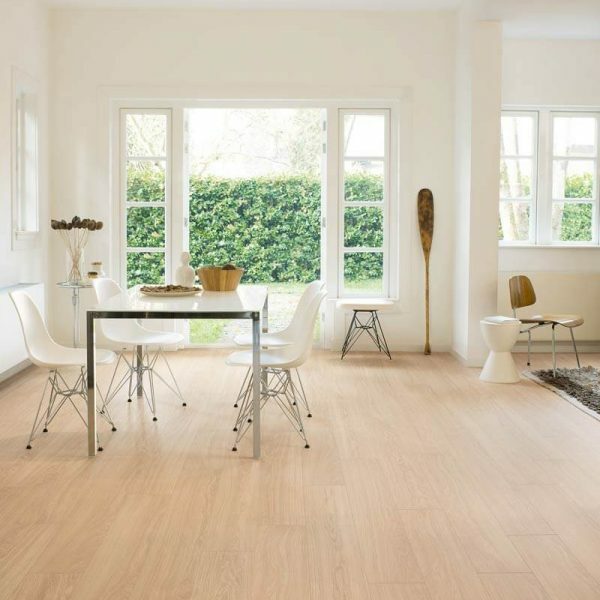 The Eligna Wide range has a 25 year domestic use warranty, 5 year commercial use warranty and a splash warranty.